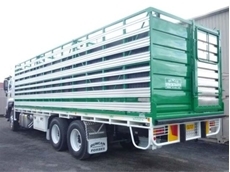 Duncan Stock Crates trailers and crates are designed to transport livestock including sheep and cattle. 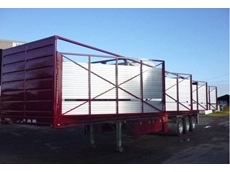 They are all custom made to exact specifications. 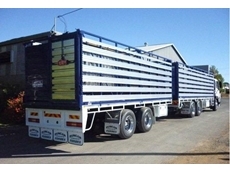 Duncan Stock Crates supply a Multi-purpose, custom made cattle and produce crate to suit all requirements. 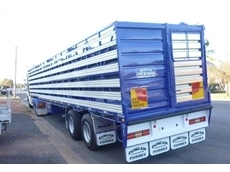 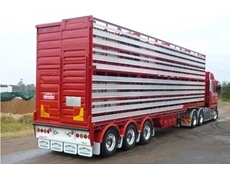 Duncan Stock Crates supply Stock Trailers suitable for transporting live stock including sheep and cattle.